The English language is a code that your child must develop skills to crack. 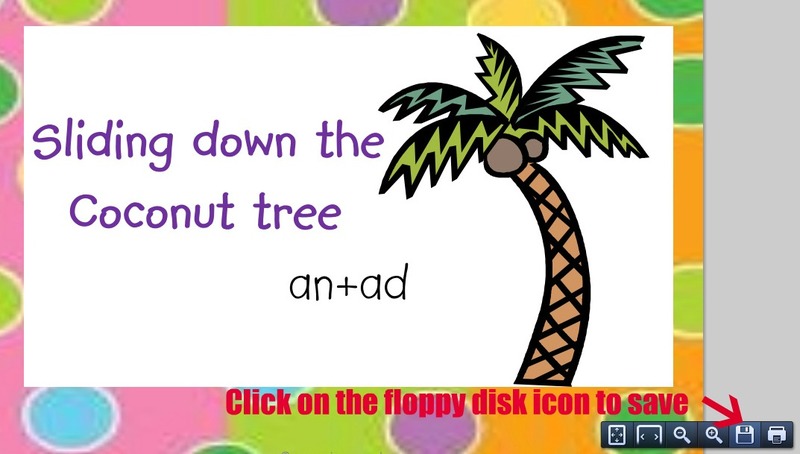 The tool for cracking this code is, of course, Phonics. I like to call this “exploding the code”! Most children will be following Synthetic Phonics Programmes such as Jolly Phonics. These programmes often send home sheets for your child to practice blending cvc’s. Children can never have too much practice at “blending” or stretching out sounds to “explode the code”. 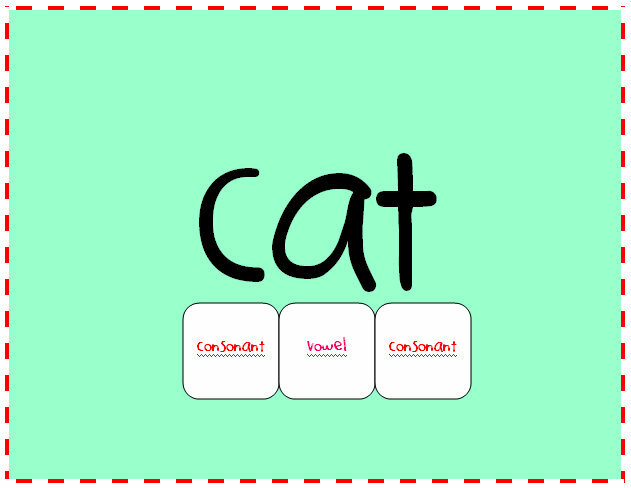 Phonics programmes begin with CVC’s (consonant vowel consonant) words eg cat, man, bed. It is, however, important that children learn to blend sounds correctly as this allows them to decode words more efficienlty. With practice your child will blend sounds almost instantly in his/her head. To read my article on how to blend sounds please click here. I find “Powerpoint” very useful when teaching my class to blend cvc’s. It allows me to create large flashcards of our cvc’s. 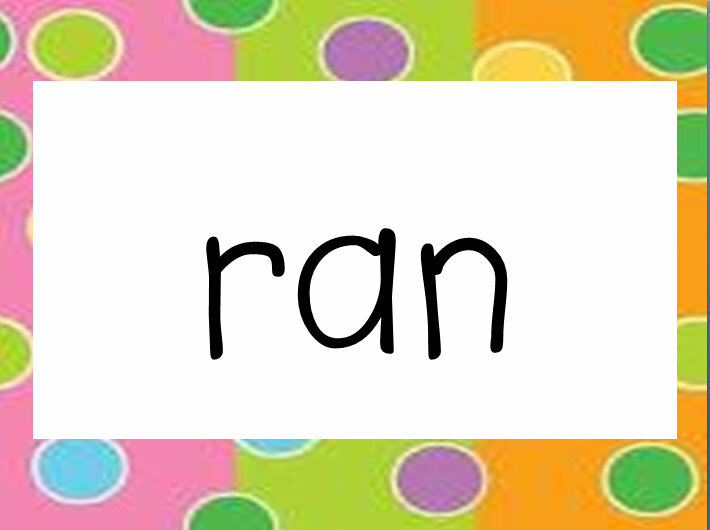 I am also in control of the pace at which flashcards appear ie. I can click to proceed or time them to appear automatically. This allows for plenty of instruction time. Here is a slide that I prepared during the week to cover the “an” & “ed” families. This corresponds with the spelling programme I use, Prim Ed’s “My Spelling Workbook”. It is useful regardless of what spelling programme you follow :).If you would like to download this presentation, please click here. You need to download and save the document to your computer. 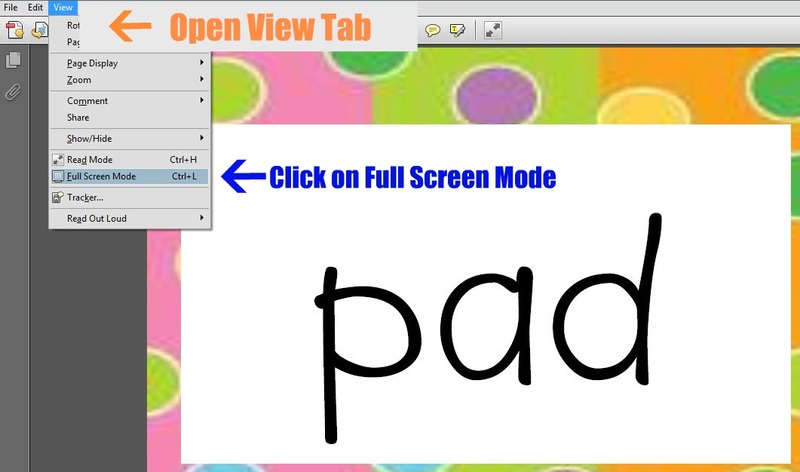 Open the document, click on the “view” tab and then” full screen”. It will now look like a conventional Powerpoint Presentation. I couldn’t figure out how to keep the slide animation so you will have to click your mouse to move from slide to slide. Sorry! If anyone knows how to do this please, please email me.